According to tests, which were performed in the mentioned certication companies, and which are related to water permeability, wind proong, quality, type and humidity of wood, quality of manufacturing and processing, saving of heating energy, as well as sound isolation, the wood and wood-aluminum joinery manufactured in the plants of company Prograd Holz d.o.o. 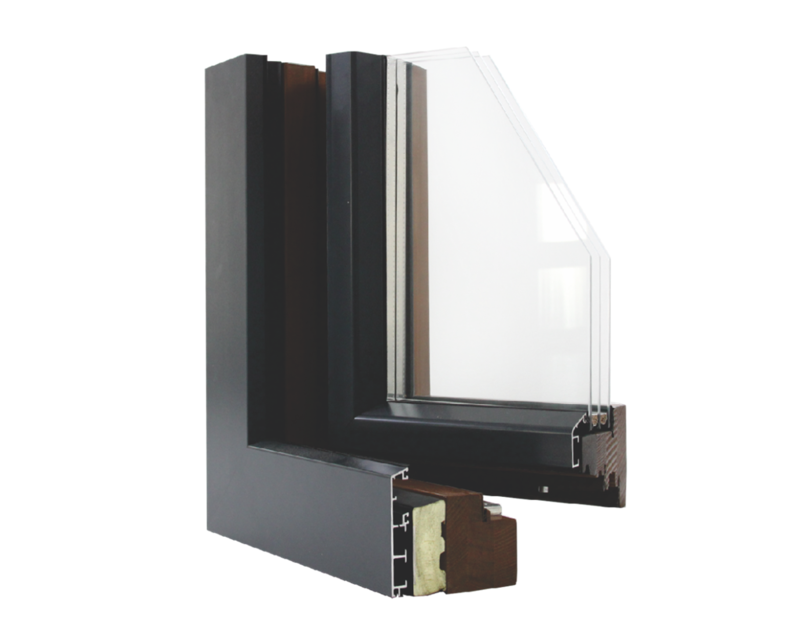 Žepče, has been classied as the very top European, but also world wood and woodaluminum joinery, which meets the European standards and norms. 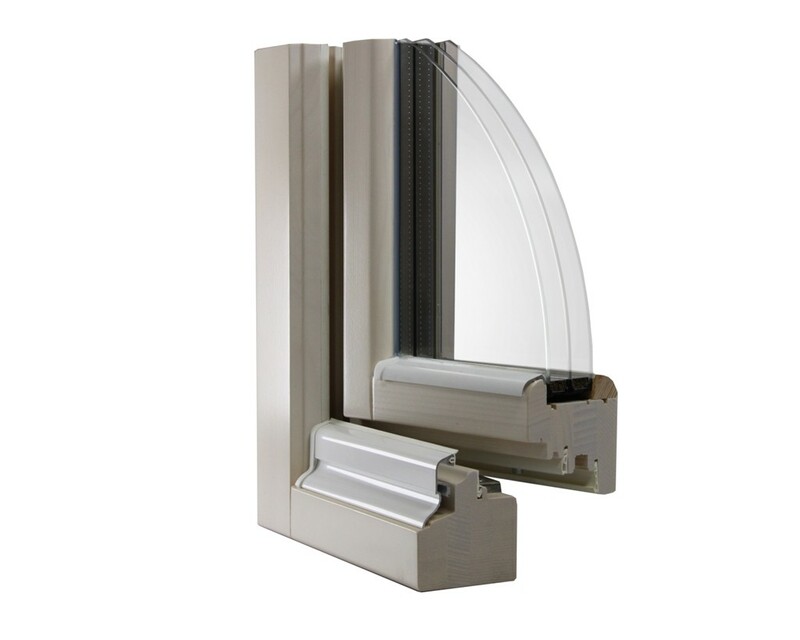 Windows and balcony doors made in woodaluminum combination have reconciled two worlds, internal and external world of windows. 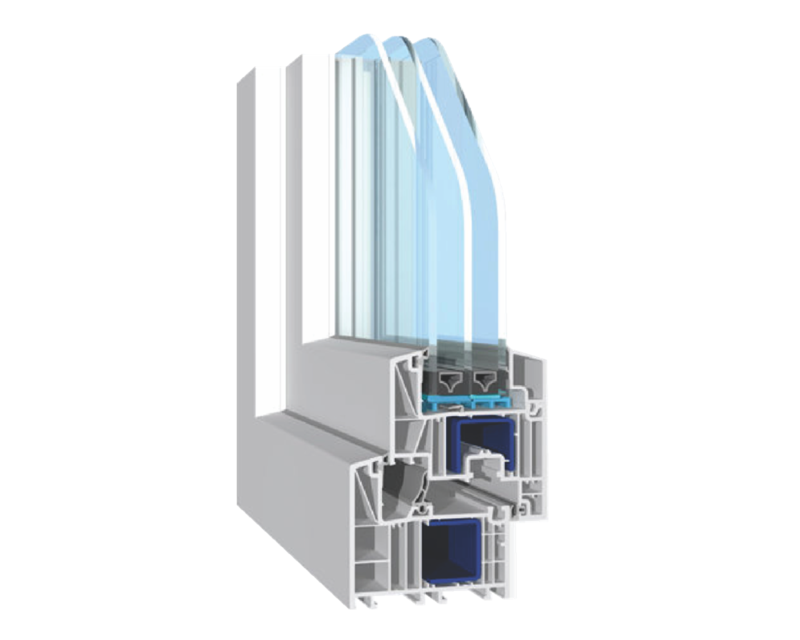 It is made so that the internal side of windows is made of wood, while the external side is made of aluminum, and in such a way that the structural element is fully functional from external side, is easily maintained, and untouchable in relation to climatic impacts, and at the same time, in the interior of the room it provides a feeling of warmth and harmony with other parts of room. 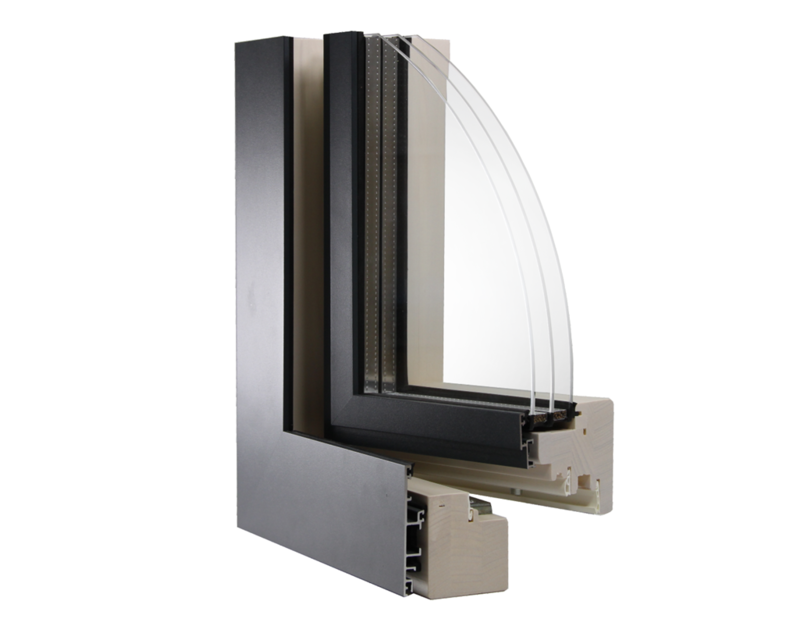 From the production assortment, we mention wooden windows PROGRAD HOLZ, as well as balcony doors and balcony sliding doors coated with aluminum proles of renowned Italian manufacturers UNIFORM and OLIMPIA. 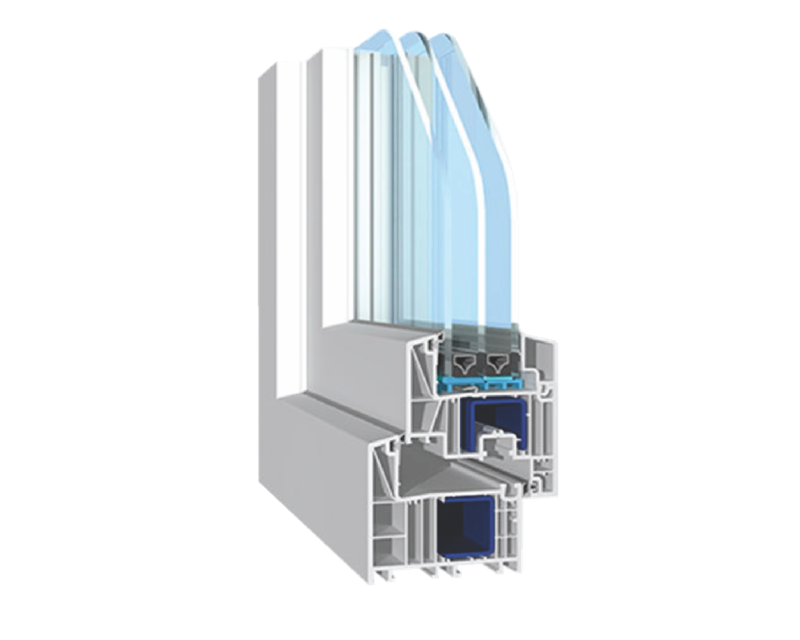 Thermal Exclusive windows and balcony doors are in combination wood – thermalinsulation – aluminum. 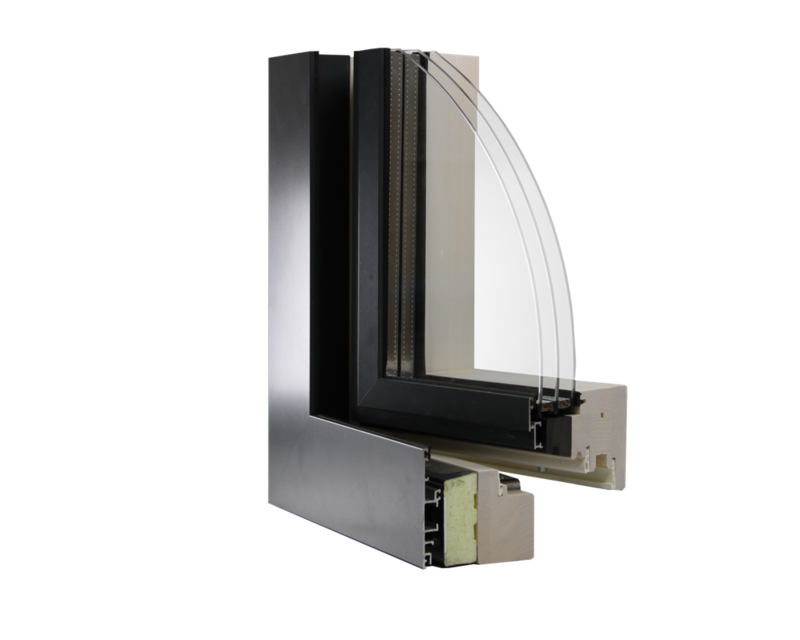 These windows have kept all the advantages of woodaluminum windows and they have even one more advantage, it is the advantage that is primarily reected in window’s thermal efciency increase, and by its construction, the window meets all of your. 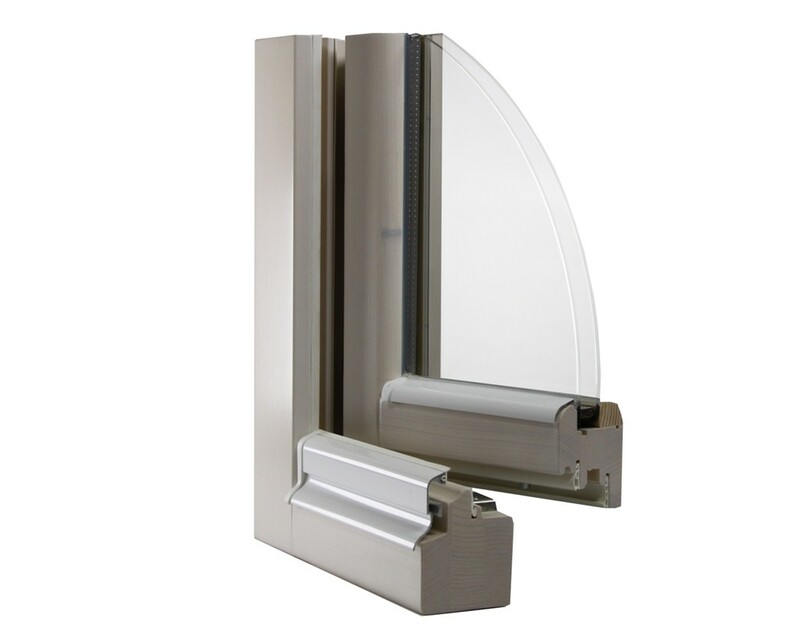 requirements for energy consumption decrease, and it is characterized by exceptional design and top performance. 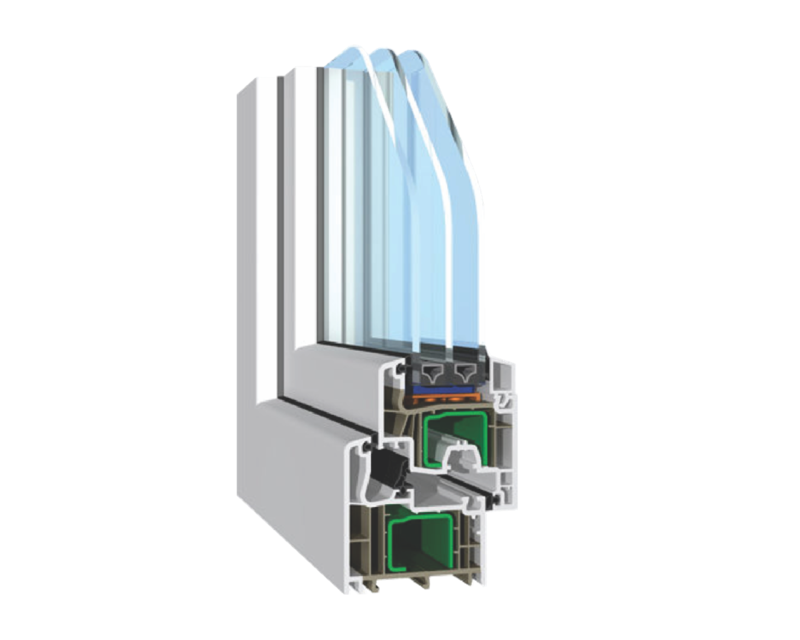 Considering that these windows achieve Uw coefcient below 0,8 W/m2K, this makes it exceptionally suitable for passive houses which are characterized by a high degree of energy saving and achieving the best possible utilization of available energy. 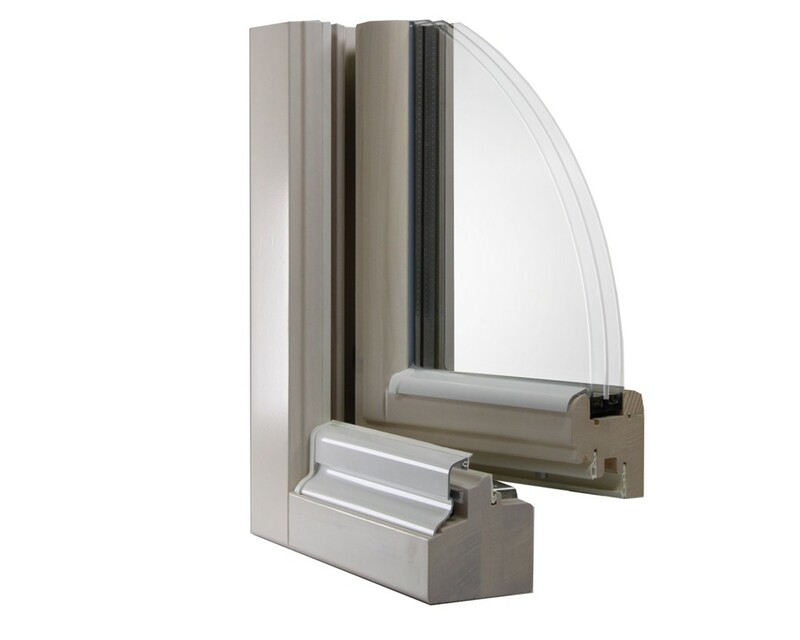 In the production of PVC windows we use PVC prole of German manufacturer SALAMANDER, which is one of the world leaders in the market of PVC. 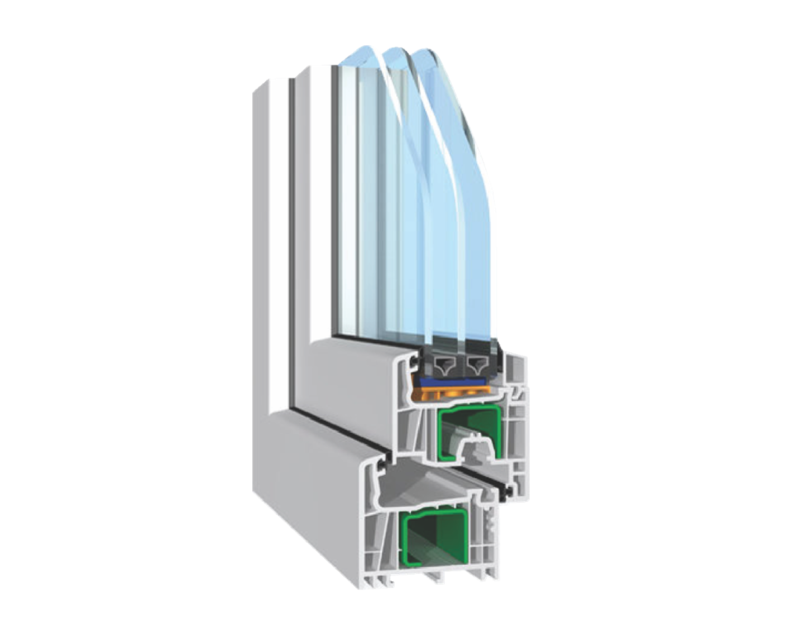 SALAMANDER windows combine excellent technology with a modern, functional design in a new generation of high-quality PVC windows.